A relax zone comprising heated loungers for customers to lie back and relax and the prefect way to replenish strength and achieve wellbeing after the circuit. 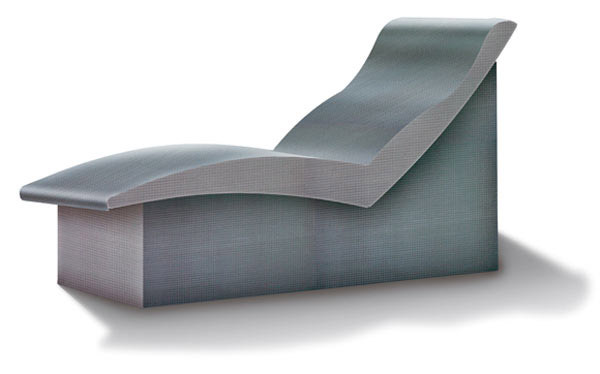 The lounger’s surfaces are made from a material known as Styrofoam. 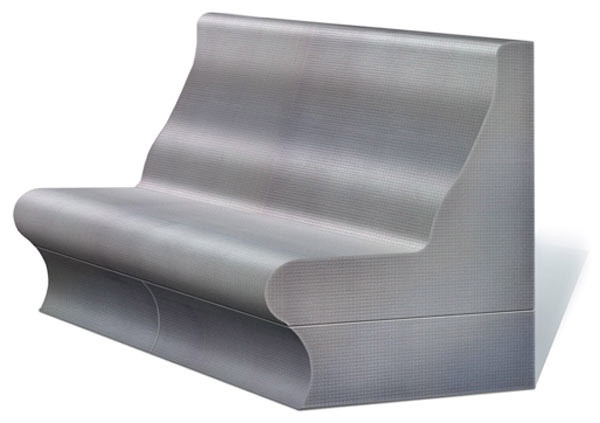 This material is rigid and derived from high-density, closed cell expanded polystyrene. 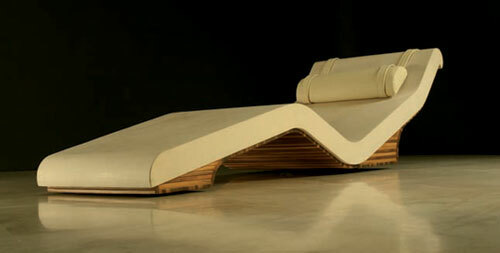 The material is very lightweight but has a long-lasting strength. 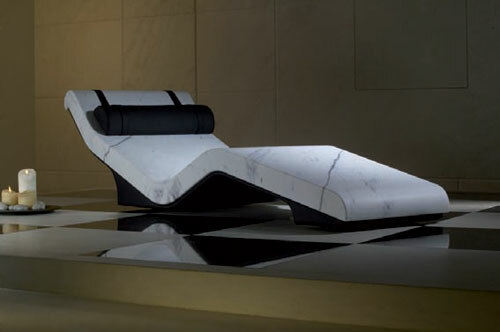 These natural stone chaises longues are heated using an advanced heating element which combines the effects of three different methods of heat therapy. 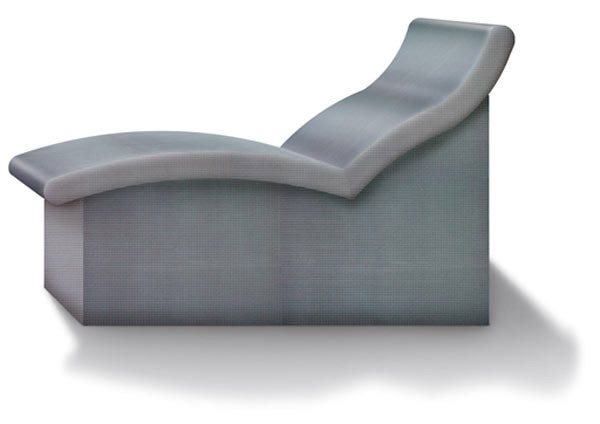 Using radiated heat the effects of the lounge chairs are the same as hot stone therapy, fango therapy or infrared therapy. 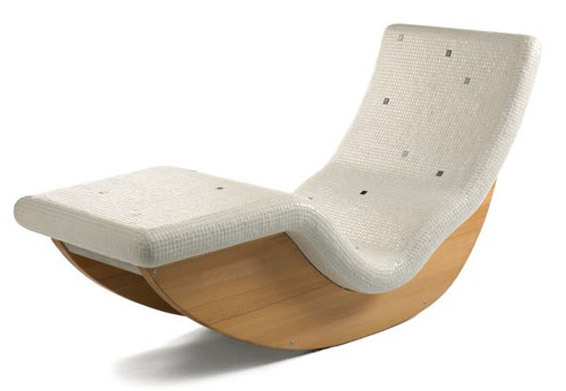 Unlike a normal built chair with mosaic tiles, no preparation is needed, moreover, without complication it can be moved to any indoor or outdoor setting. Cleopatra is a sculpture in natural stone made from a single block of Cava Michelangelo limestone or white statuary marble. 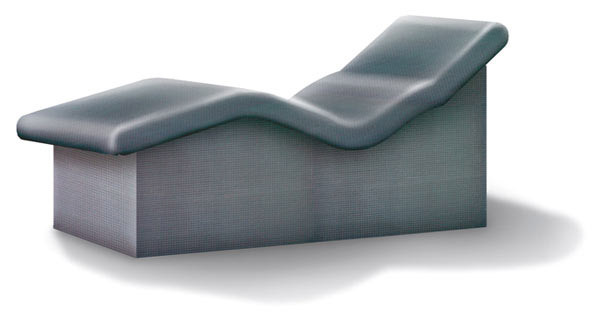 Cleopatra is designed with health and wellness in mind. 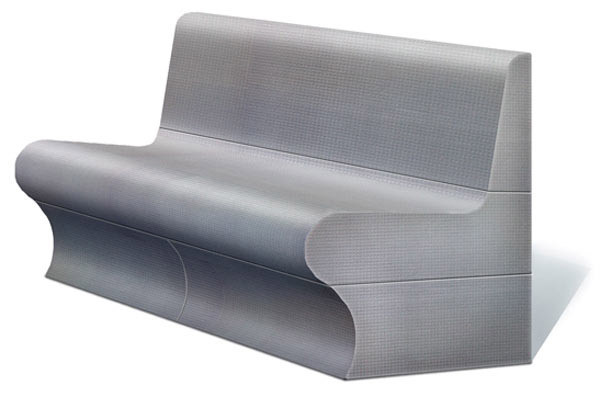 Cleopatra has been designed to offer maximum ergonomic support and freedom of movement. The smooth natural limestone is soothing to the skin while pleasant warmth radiates throughout the entire body ensuring unparalleled relaxation. 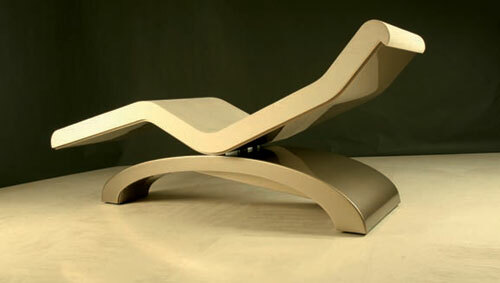 The Cleopatra Clásico lounger with its adjustable tilt is the pinnacle of relaxation offering a zero gravity effect. Relaxation for mind and body.